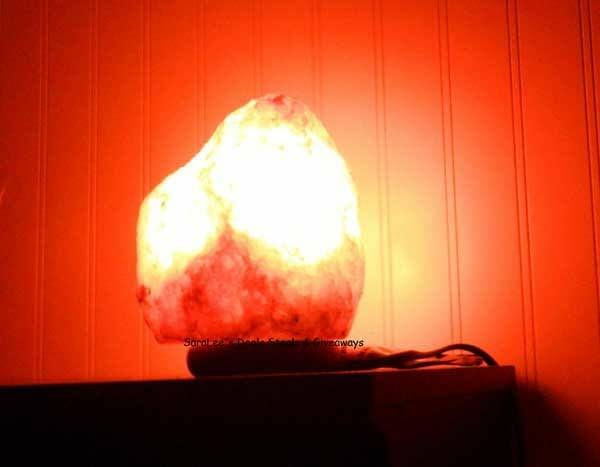 At YourSaltLamps.com, we feature one of the most extensive selections of Himalayan Salt products available, including Himalayan Salt Lamps, Candle Holders, Edible Himalayan Salt, Himalayan Bath Salts and Spa Crystals, Allergy Relief Accessories, Salt Cookware, Salt Bricks for Himalayan Salt Cave construction, Bulk Salt, and Himalayan Salt Lamp Accessories. And, we’re constantly adding new merchandise to the site as products become available! With the himalayan salt products, you can experience a natural environment at your home! Now for the giveaway: One lucky person will win a Mini Himalayan Salt Lamp. This is open to US and ends 6/06/14 @ 11:59 pm est. To enter, Simply do the tasks on the Giveaway Tools widget below and you’re set to have a chance to win! Remember you can’t win if you don’t enter.